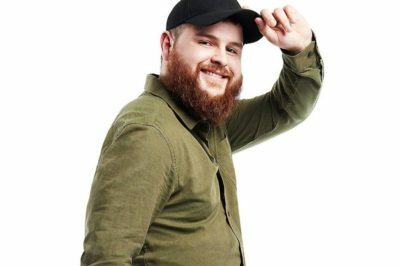 ‘Big Brother Canada 4’ pre-game exclusive: Can Dallas Cormier play the perfect game? 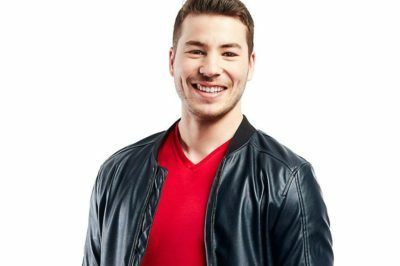 ‘Big Brother Canada 4’ pre-game exclusive: Can Kelsey Faith the flight attendant fly high? 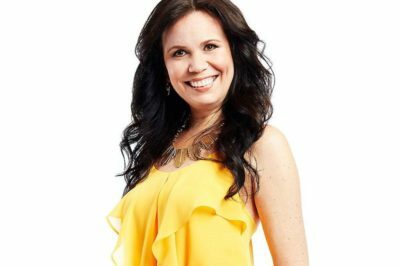 ‘Big Brother Canada 4’ pre-game exclusive: Can Christine Kelsey clean up the competition? 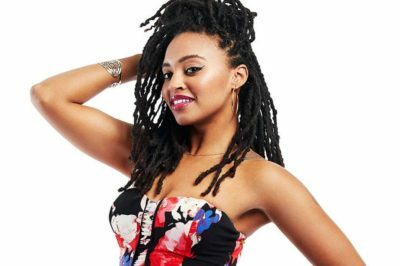 ‘Big Brother Canada 4’ pre-game exclusive: Can Sharry Ash win people over with her personality? 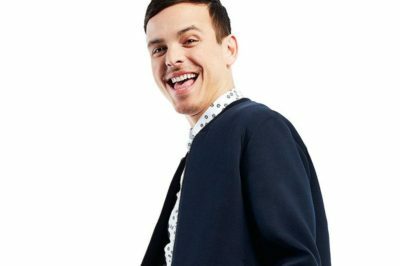 ‘Big Brother Canada 4’ pre-game exclusive: Will Philippe Paquette make some noise in the house? ‘Big Brother Canada 4’ pre-game exclusive: Will Cassandra Shahinfar be an entertaining villain? 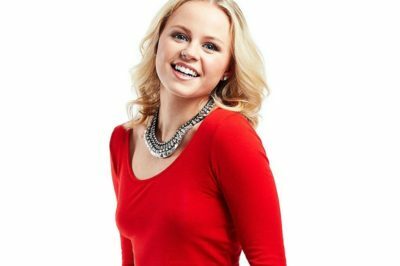 ‘Big Brother Canada 4’ pre-game exclusive: Can Maddy Pavle serve up a win? 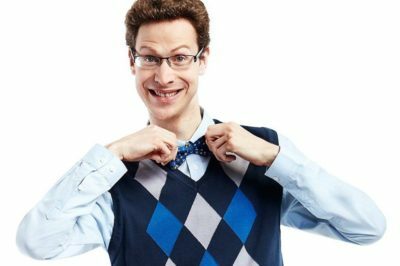 ‘Big Brother Canada 4’ pre-game exclusive: Is Joel LeFevre the ultimate underdog? 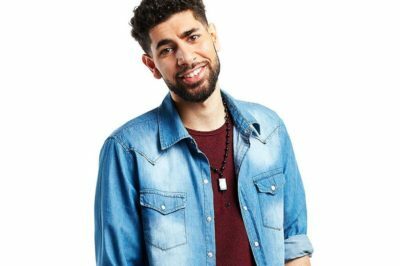 ‘Big Brother Canada 4’ pre-game exclusive: Will Ramsey Aburaneh market himself as the champ?